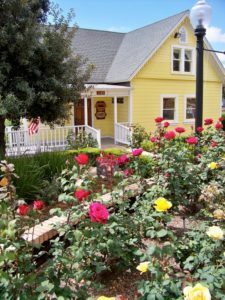 The Lemon Grove Historical Society is a 501(c)(3) non-profit organization established in 1978, Federal ID#95-3401395. Organizational leadership is provided by a seven member board of directors – all of whom serve without compensation – and a team of dedicated volunteers. A new docent team is in formation for 2018-2019. Legal Counsel: Jon Pettis, Esq. If you would like to join our leadership team, please volunteer.